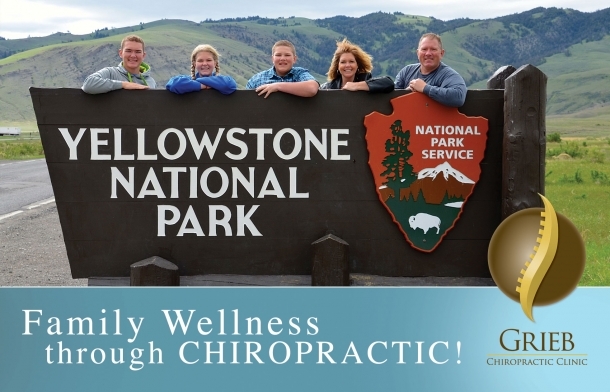 Family wellness is an important focus of health at Grieb Chiropractic Clinic. Chiropractic care relieves nerve impingement through correction of spinal misalignments. When the nervous system is not functioning at 100%, the other systems of the body cannot function at 100%. 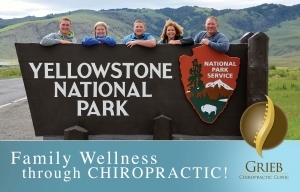 Improve your family wellness through Grieb Chiropractic Clinic’s health care proticols.